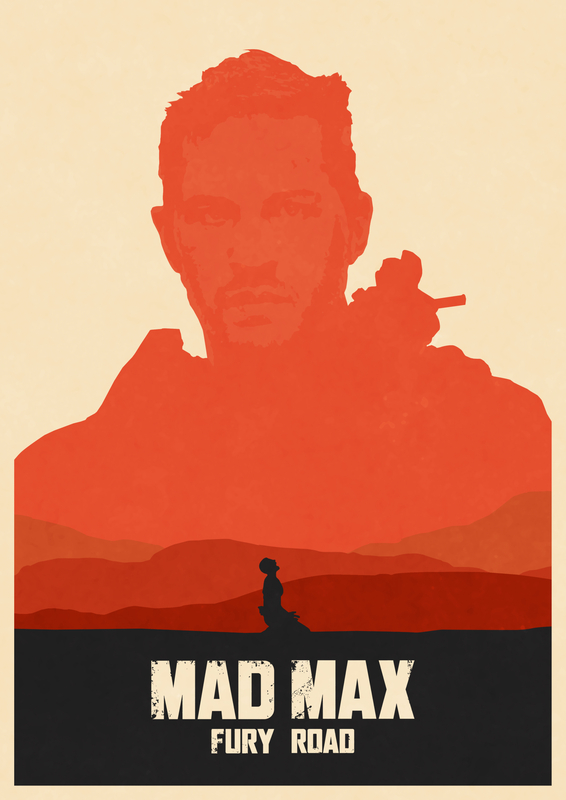 Though determined to wander the post-apocalyptic wasteland alone, Mad Max joins Furiosa, a fugitive imperator, and her band who are all trying to escape a savage warlord. 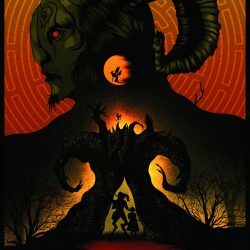 Lately I’ve been working on a variety of different posters for both games and films. Let me know what I could improve on, I did only want to highlight Charlize Therons character in this poster so I didn’t want any detail to be added into the background as it would draw away from her emotion.